Step iron is a U shaped device or a ladder use to climb or descend steps in a manhole. Step iron is also commonly called the manhole steps. They are heavily used in municipal and construction fields. The step irons are made out of steel bars to give them strength. 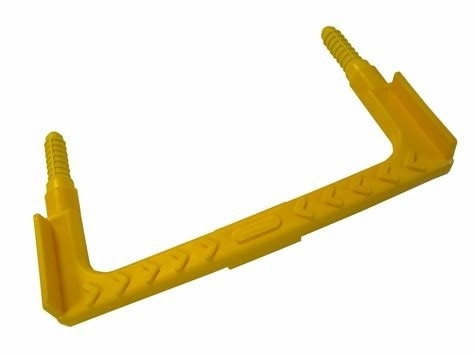 It is an important device in drainage system maintenance work and masonry work. Full encapsulation for high corrosion resistance. 1. Application: Manhole, Sewer, Tunnel, Concrete. 2. Material: Iron, Carbon steel + Plastic. 4. Feature: Telescopic Ladders, Insulation Ladders. 7. Coating material: P.P., Hot Drip Zinc. Ductile iron pipe, pipe fittings, dismantling joints, flanged adaptors, couplings, valves, water meter, manhole covers, steel flanges, steel pipe fitting, rubber O-rings, fasteners, pumps, motor shells and other iron castings parts. European, Middle East, Southeast Asian, South African and South American countries. 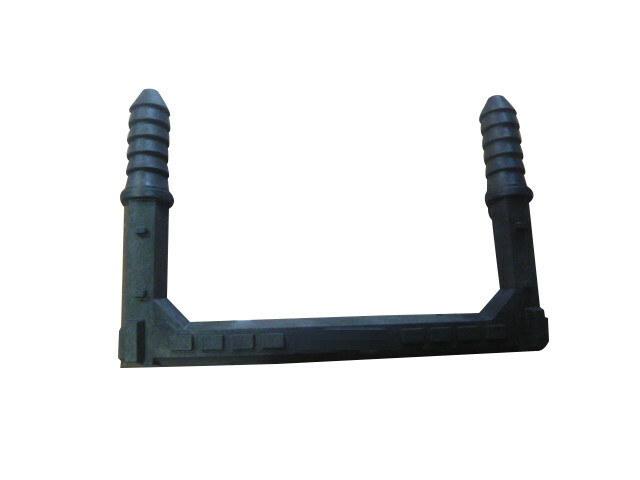 We can also make the iron castings according to customers' drawings or samples. We are looking forward to your inquiries and to establishing long term cooperation relationship based on mutual benefits. A: Yes, we can provide you the free sample, but you need to bear their own delivery costs. A:Yes, We can change the form of the packaging and transportation according to your request, but you have to bear their own costs incurred during this period and the spreads. A:Yes, we can produce the products according to your drawings that will be most satisfy you.